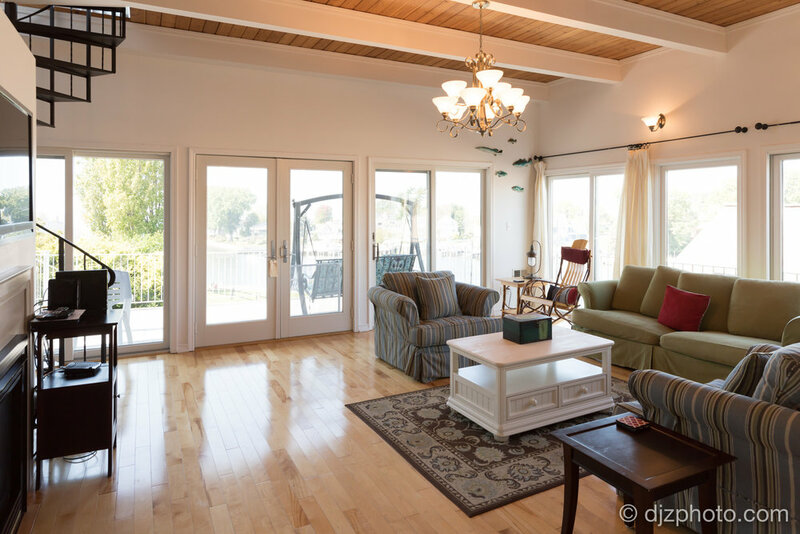 Real Estate Photography has become the most important aspect of advertising houses, condos, apartments, and other properties online. 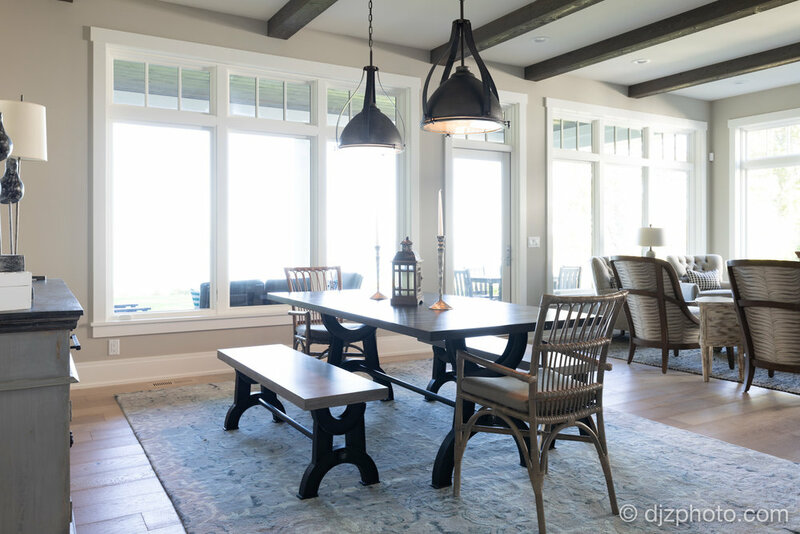 A home can attract more buyers and receive higher offers if you have clean, beautiful photos taken by a professional real estate photographer who puts full effort into each photo. When potential home buyers are searching for homes online, photos become their first impression of the listing, and may determine whether they go to see the property. When people have already seen the property and are considering the purchase, they often revisit the photos as part of the decision making process. 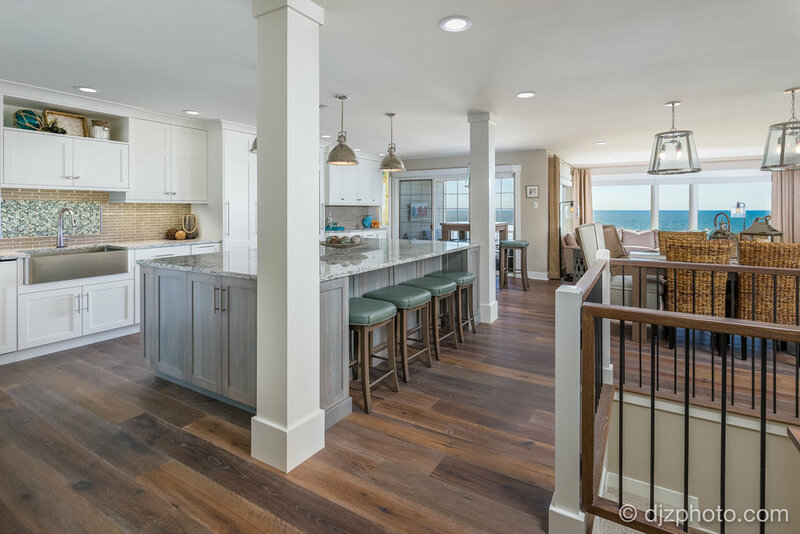 It’s important for photos to stand out as exceptional in a sea of online images, and capture the beauty of architecture and interior spaces in the best possible way. This has become my goal with every photo shoot, whether I'm shooting a house for sale, exploring architectural design, or working on a commercial project. Currently serving the Greater Grand Rapids area, Gull Lake, Lake Michigan Lakeshore, and West Michigan. MLS photo pricing is based on the number of photos requested. You can specify any shots and angles you would prefer, or have me select the views. A smaller house or condo typically will only require around 20 photos to capture the most appealing views and angles. Larger houses, houses with many unique or upgraded features, and properties with waterfront or acreage tend to benefit from a higher number of photos. Click here to download the Real Estate Services info sheet PDF to view or print. Rates also apply to apartment marketing photography services. The photo rates below apply when a single residential home is for sale. Photo quantities not shown are prorated, e.g. 35 photos would be $325. With any photo package, I can provide a complimentary brochure, flyer, or slideshow video with music if requested. I can also put a watermark on photos (e.g. the realtor's name) if requested. Other available services include Aerial photos & video, Floorplans, 3D Virtual Reality Tours, 2D Virtual Tours, and Twilight Photography. I also provide photos for commercial properties, architectural firms, custom homes, interior design, and other settings where beautiful photos are needed. Pricing would be based on a number of factors that I look forward to discussing with you. I consider all of these aspects important for every photo I take. I use a combination of multiple wireless flashes, light stands, light modifiers, and advanced Photoshop techniques to make the lighting more appealing and beautiful than what would normally be captured in a standard photo. Below you can see examples of photos before any work is done (standard photos taken with a high-end camera), compared to photos after I photograph, edit, and finalize the images. All the photos I produce are like the "after" versions. "Your photographer rocks! Forgive my language, but those are some bad “#$!” pictures of my home! Great job!" "They look great again!! Thank you for being so quick." "Nice job with regards to these photos. My sellers are very happy"
"These turned out so great! Thanks again for your efforts and for having them processed so quickly!" "Thanks for the pictures, they look great! We are very pleased with how they turned out and think you have done a great job in helping us showcase the house. We also really enjoy the virtual tour." "Thank you Dan. Great job with the pictures!" "Thank you so much! The pictures came out great. We have been showing them off since yesterday. :-)"
"Wow Dan, they are absolutely beautiful."